Hotel guests are never easy to please. Due to fast-growing globalization trends, hotels are becoming more and more popular with business people who travel a lot. By being many working hours away from home, business class people tend to want a feels-like-home hotel environment. On the other hand, families that spend their holidays in hotels want their stay to be as relaxing as possible, so you need to provide comfortable conditions for this group, as well. In modern hotel interior design, trends are oriented towards a completely personal hotel experience. 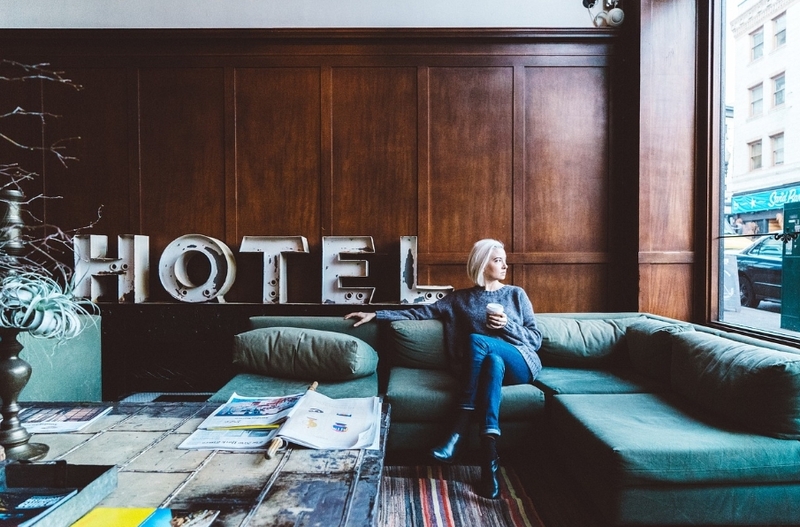 We provide you here with a couple of trends that can be great improvements to provide visitors with the best hotel experience. Trends in hotel lobby design are going towards a wormer, living-room-like vibe. This means that a traditional reception desk is slowly disappearing to make space for a more open and welcoming couch reception. Lobbies are also becoming more eco-friendly and nature-embracing by adding more natural light and potted plants. 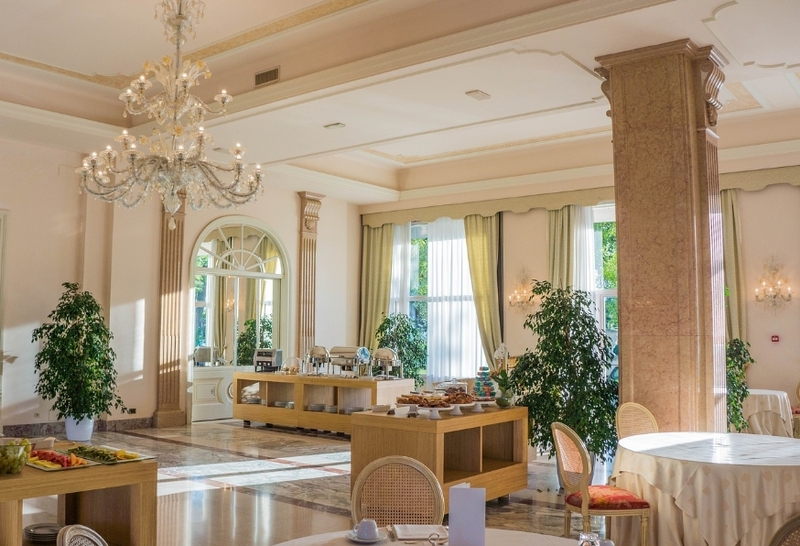 The best modern hotel lobbies have a place for guests to meet and chat, for kids to play, parents to enjoy a drink and business people to do their work. In order to make the space more functional, you can divide the lobby area into separate segments. Make every segment a perfectly purposeful place. The days of matching décor and luxurious furniture rooms are coming to an end, with personalized, natural environments emerging to the scene. Hotels are now looking for a way to make each room different and add to the just-like-home atmosphere. This is not just a trend, but it is quickly becoming a design standard. As Coco Chanel used to say, luxury must be comfortable in order for it to be luxury. How can you make a room more unique and comfortable? Handmade elements and DIY artsy décor can transform a hotel room into an unusual bedroom in which anyone would love to stay. Putting a set of colorful moroccan rugs can add to the uniqueness even more, and with a set of poufs, you can create an unexpectedly comfy hotel room experience. Think less about creating a gorgeous space and focus on how people can feel good in it. Innovating by investing into flat-screen monitors and larger LCD TV stations is only one way to do it. But, in 2019, everyone needs power sockets, Wi-Fi and a charger or two. Make sure you can provide your guests with most needed tech gadgets that are not only a mean of comfort, but a necessity. Therefore, you should aim for charge-free tech support for your guests. Surely no guest will be satisfied if you charge them for Wi-Fi if they can get it for free in any coffee place or restaurant they visit. Make a better impression by enabling your guests to have a free internet connection and enough sockets in each room so that they can use all their equipment unhindered. 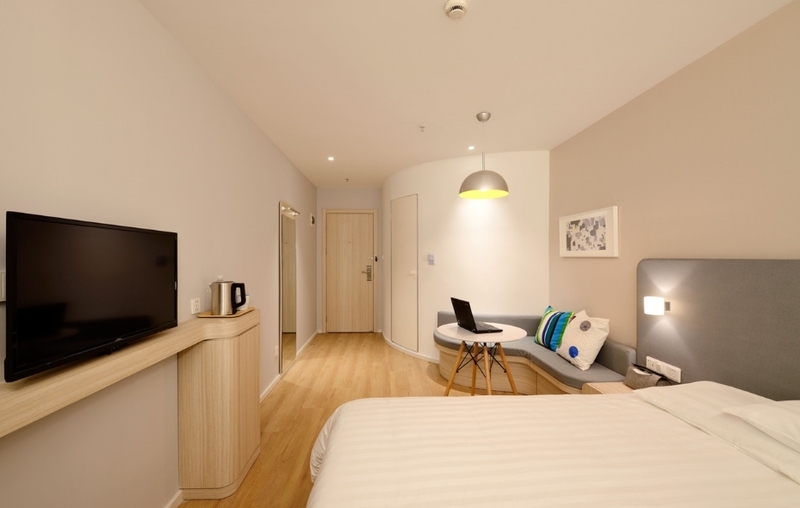 By dividing lobbies into different segments and making guest-friendly smart rooms, you can create a unique story for the place your guests are staying in. It is important to embrace the local culture and try merging the hotel experience with it. If you wish to impress your guests, you can do so by offering tourist information and pointing them to the best local cuisine restaurants, most picturesque places and sight-seeing destinations. You can also add local touches to the hotel design. Elevate your lobby with handmade pieces of local arts and crafts, which you can use to help your guests find the most beautiful souvenirs. Finally, you can integrate all the changes mentioned above to make a fully multi-functional environment. 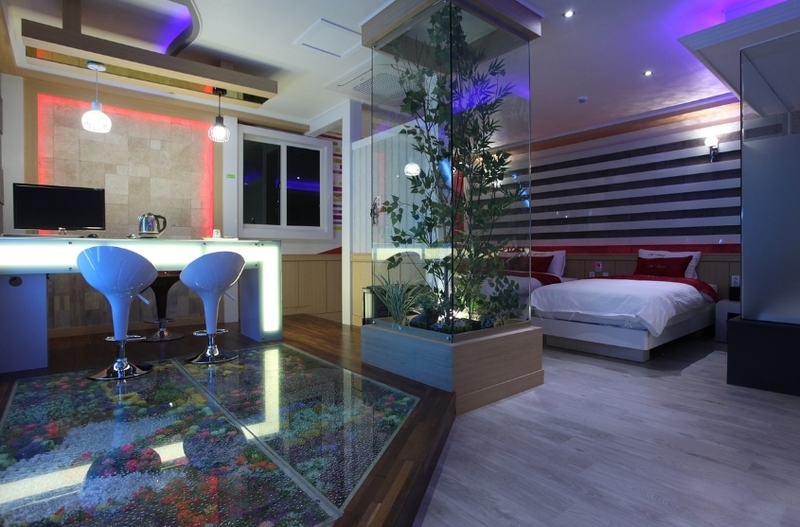 You can make different types of rooms to meet the needs of various guests. 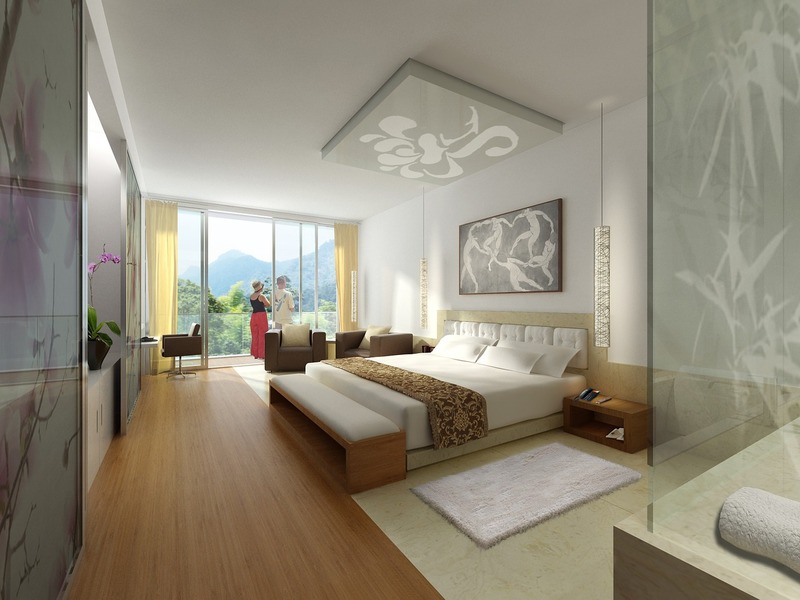 Therefore, you can have a business-tech room, a family-friendly room or a romantic room for couples. Collaborative working spaces are a must-have space for millennial freelance workers who are today’s regular hotel guests. Hoteliers today should focus on making the hotel feel like home for all and meeting each and every guest’s needs.